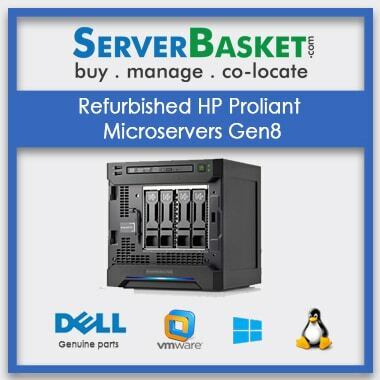 Buy refurbished servers at the best prices, located in the centre of Hyderabad making it easily accessible to deliver the server to any corner of the city. 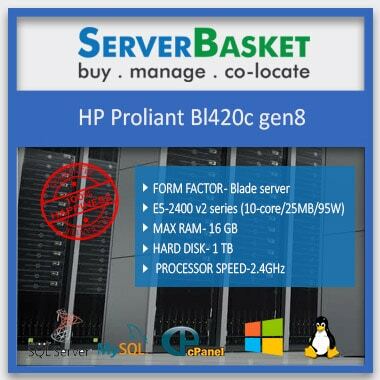 Server Basket is up on sale, with up to maximum discounts on all the refurbished servers available with us. 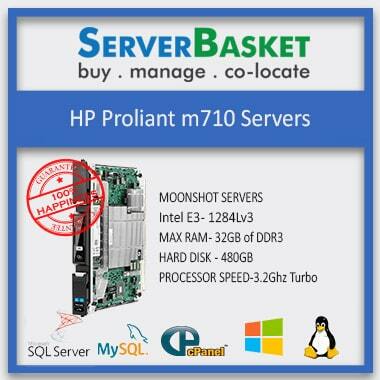 We have all brands of servers, i.e. IBM, DELL, HP, etc. be it rack, blade or tower. Choose the server based on your business requirements. Server Basket is one of the finest online stores with great quality product delivery, huge discounts compared to any other online store and we do on-time delivery support. It’s really difficult to understand the best efficiency of the refurbished servers when you have to compare it with only a handful of options. But when the wide range of servers are up on the roll, it gives you the greater opportunity to choose from and compare and check the provided refurbished server in all the aspects. 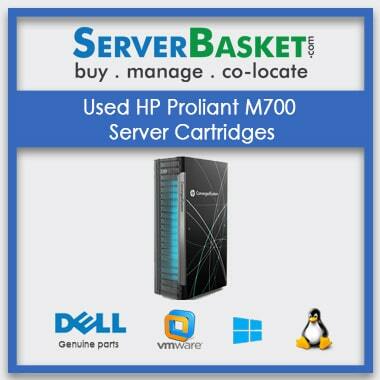 Server Basket sell all the top brands with a very minimal price including DELL, IBM, HP, etc. 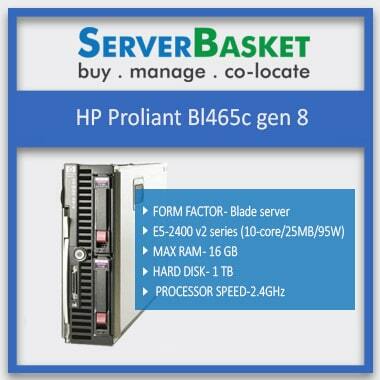 You can avail any generation of servers with all its series produced in the market. Customizing and configuring option of the server is available at Server Basket. You need to mention the kind of server you have been looking for, the requirements needed for the business upgrade and your budget limit of course. Based on all the inputs given by you to us, our technical experts who are well-known experts and experienced in this field for a decent time will customize and configure the server within no time. The server will be quality tested on multiple levels before the delivery. Server Basket is best known for its quality products sales. We assure 100% quality guarantee to our clients and a lot of clients have given us great feedbacks regarding this. All the refurbished servers undergo the quality test before being delivered to the clients. The prior quality test is made as a mandated procedure before the shipment. 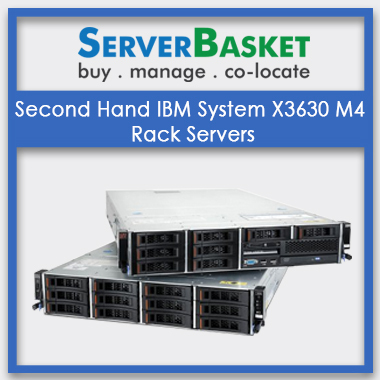 Therefore, Server Basket is the best choice to buy refurbished servers with no further delay in the buying process. 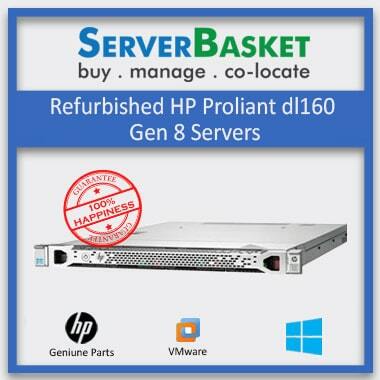 We deliver the ordered refurbished servers to any location in Hyderabad and to every corner of the city. Sealed packaged with multiple layers to prevent damages during the shipping process to avoid any damage related issues. We deliver to any given addresses, i.e. to the office, residence, IT industry or go down etc. We will be in contact with our suppliers to keep a track to know if the product is reaching on time to the customers. 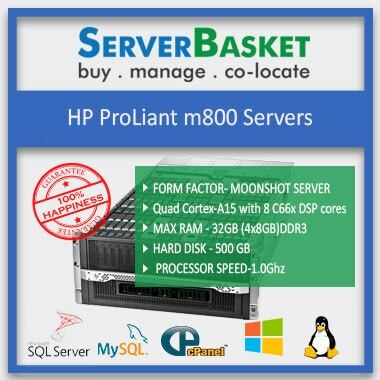 Avail a bonus of 90 days warranty from Server Basket. For any malfunction or failure of any part of the server, claim for the warranty, and we will replace it as soon as possible. Also, do not expect a warranty for any physical damages occurred intentionally or such. Usage of the warranty card must be genuine. Server Basket is equipped with great quality and skilled technical assistance team who can resolve any issues raised with ease. You do not need panic since we try our best to fix it in no given time and give the best by round the clock services. 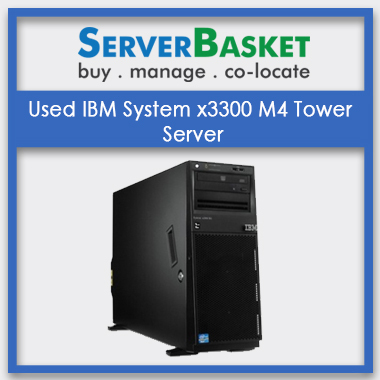 Server Basket provides indeed a free and best technical support any day. Also, we are known the best for the service being provided to our customers, and they are quite fond and satisfied with them.